We’ve partnered with YoRo Naturals, from The Eczema Company, to show you their newest clothing that provides relief for eczema—a must try solution. 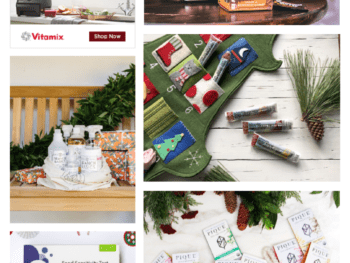 Our holiday gift guide for 2018 is here, and it’s packed with the 100 Days of Real Food teams’ favorite must-haves. Shop these deals before they’re gone! 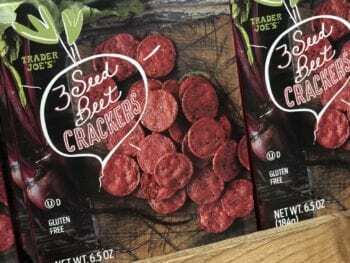 Ya’ll – I love Trader Joe’s. People are friendly, prices are good. 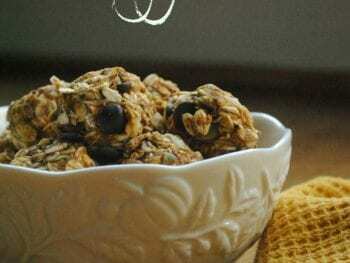 Here’s a list of my 10 favorite gluten-free foods you can find there. Here are some food mistakes parents sometimes make as well as suggestions on what we have found to work for our kids with regard to eating. 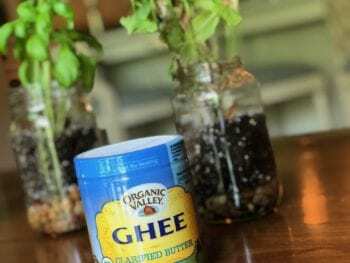 Ghee is a great replacement for refined cooking oils, so today we’re explaining what ghee is, what its benefits are, and how to find a good-quality source. Today we’re taking a closer look at hemp seeds which I’ve been a longtime fan of and use frequently. 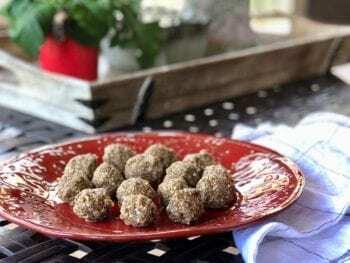 Plus get a recipe for easy hemp seed energy bites! It’s refreshing to find real food products true to their roots, delivering solid clean nutrition. 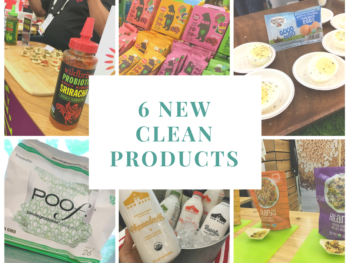 Here are some I found at Natural Products Expo West. Here are some healthy and easy lunch ideas for your teens to change things up from the typical PB&J. 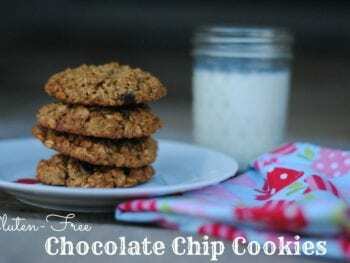 Prepare for empty containers because these are a hit! There are plenty of reasons to pack your lunch, a few of which being, more control over what you’re eating, more time, more money, and more variety. In this post, learn about food sensitivity symptoms and how to deal with them, and get our allergy-friendly (dairy-free) Creamy Potato Soup recipe. When you think of healthy, organic options do you think of Walmart? 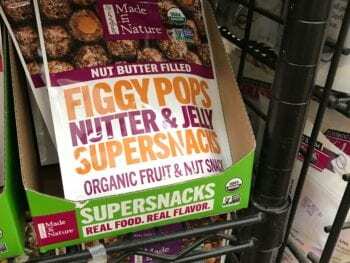 We want to share with you 20 real food finds. The prices will make you do a double take. This was an interesting week to document for the reader food diary series. I’ve had a major diet change -adding in a food that I haven’t eaten in 5 years! 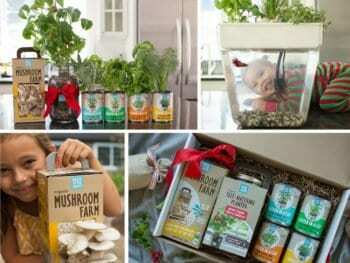 Our Holiday Gift Ideas for 2017! 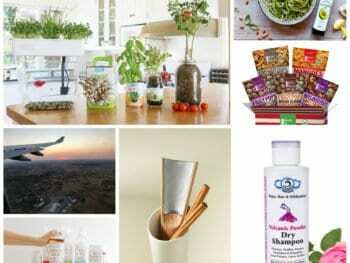 Here is our list of favorite holiday gift ideas – tried and tested by the 100 Days of Real Food Team. Shop these exclusive deals and check off your list! 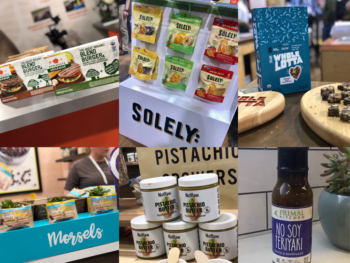 I’m excited to share some health and wellness takeaways from the Natural Products Expo East. Be on the lookout for new products including clean sriracha. 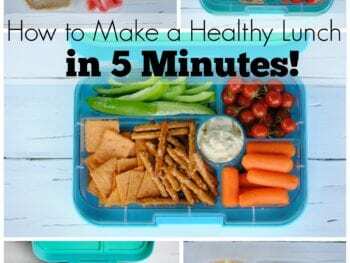 Here are 5 solutions for when you need a quick (yet solid) healthy packed lunch and are out of ideas. You won’t find any boring ol’ pb&j’s here! 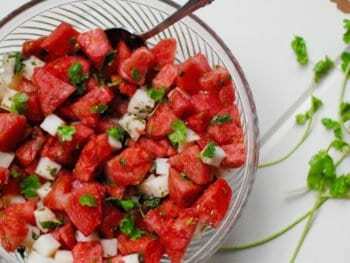 Are there any watermelon fans out there? Anyone, anyone? Yeah, I thought so. My family is 6/6 for giving two thumbs up on this summer fruit, so we had no reservations about partnering with the National Watermelon Promotion Board on today’s sponsored post. 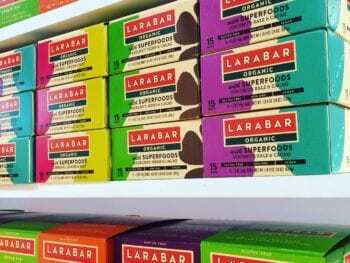 Gluten-free certainly is a buzzword these days, but there are sooo many gluten-free products out there that are made of processed junk. Not these cookies! 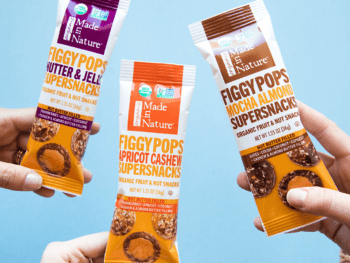 Today I want to share with you some cool new products I found at Natural Products Expo West, including real food snacks that I’m personally excited to see in stores soon. 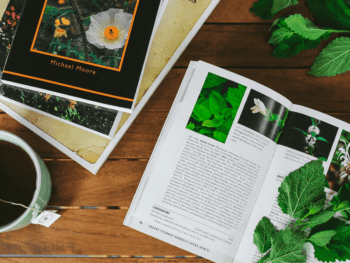 If you’re new to tea herbs, or wanting to know some of the basics, today I’m sharing info from the “herb nerds” with Traditional Medicinals. 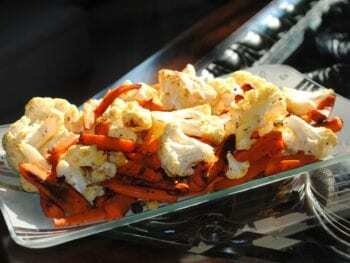 We have another Indian-themed recipe for you to try. 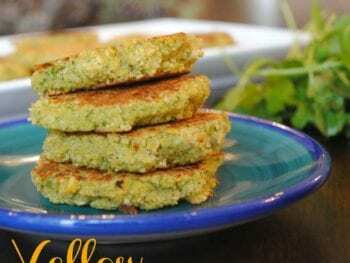 Similar to falafel, these split pea fritters are a plant-based protein source, bite-sized, and also fairly inexpensive (and easy!) to make. 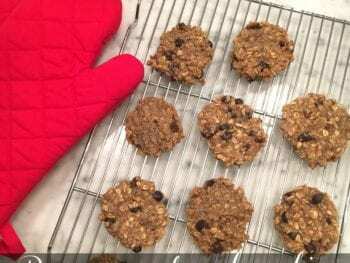 These cookies would be great as an after-school snack, a throw-in for the lunchbox, or even doubled up for a different on-the-go breakfast. And by doubling up, I mean that you may want two. Why not?! 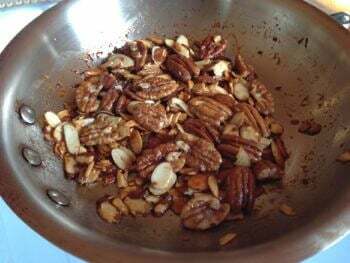 We all have go-to recipes we turn to on busy nights when we don’t have time to cook. 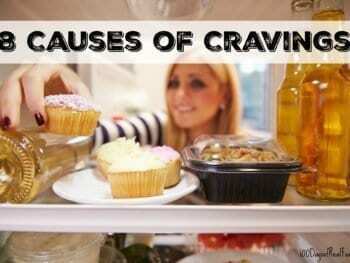 Or nights when we just don’t feel like cooking. 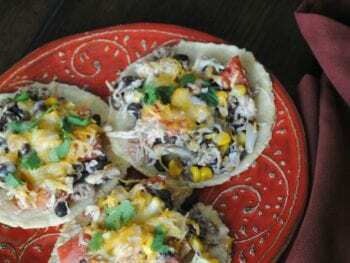 This Easy Mexican Chicken is one of ours. Today I want to share one way to deal with all the candy you end up with this time of year as well as some real food for Halloween or fall-themed parties (new recipe included!). I’m always on the lookout for solid protein sources. As a mom, I also value recipes that pack a nutritional punch and that my kids get excited about. 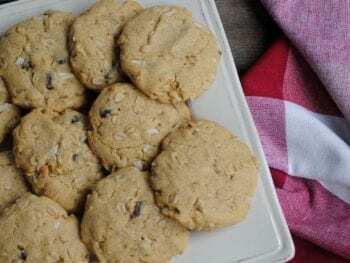 This recipe for Breakfast Cookies checks all of those boxes and, bonus, it’s super easy to make! I’m guessing that I got your attention with the title of this post for one of two reasons. 1) You’ve asked yourself, “What is the best diet?” at some point in your life, or 2) you want to know the answer. 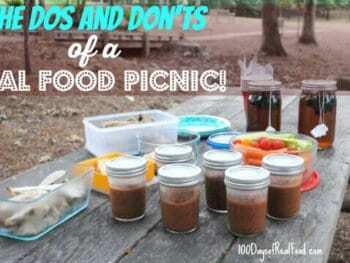 To help you plan your own real food picnic for your family, here are some do’s and don’ts Lisa and I both learned from our experience. 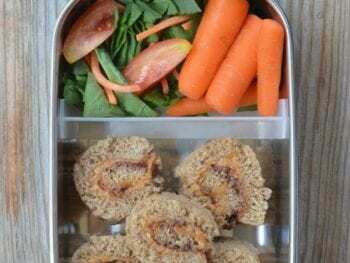 Sandwich sushi is the perfect bite-sized finger food that could just do the trick in helping your child eat more of their veggies, because somehow thinly sliced vegetables (yes, even the green ones) look so much more appealing when wrapped up in bread. 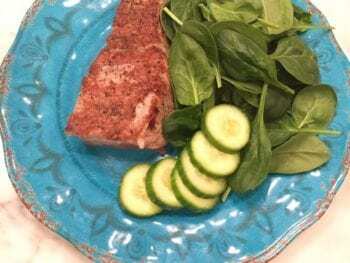 I hope you’ll find the following real food budget meals helpful and easy on the wallet. Each can feed a family of four, and each is $15 or under (with two notes, since we use some of the food twice during the week). 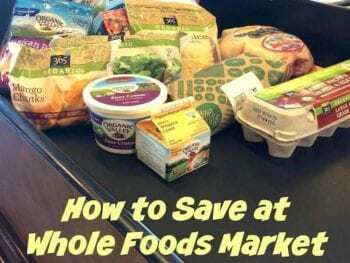 I created a downloadable, printable 5-day Whole Foods meal plan utilizing recipes that are doable for busy families + 6 ways to save at WFM. 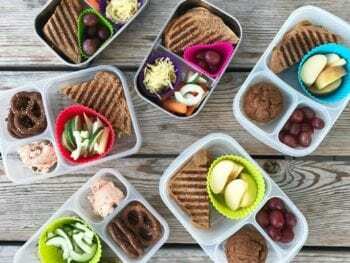 A Waste-Free Lunch Will Save You Money! Do you take your lunch to work? 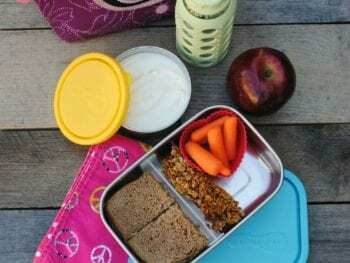 Pack lunches for your kids? 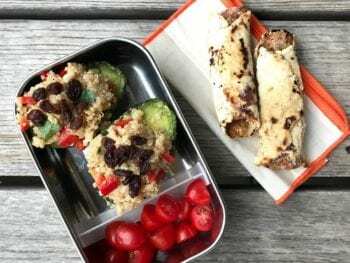 We’re going to show you why a waste-free lunch with reusable containers makes sense instead of disposable bags or other single-use lunch items out there. 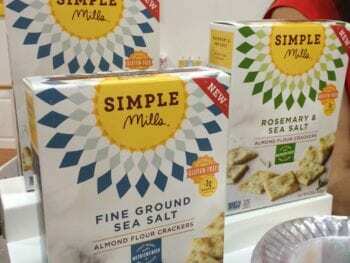 I recently attended a huge food trade show in L.A. called Natural Products Expo West. 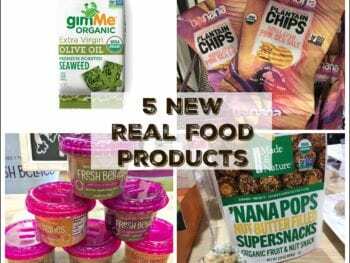 And today I want to share with you some cool new products, including real food snacks, that will be coming to a store near you soon.